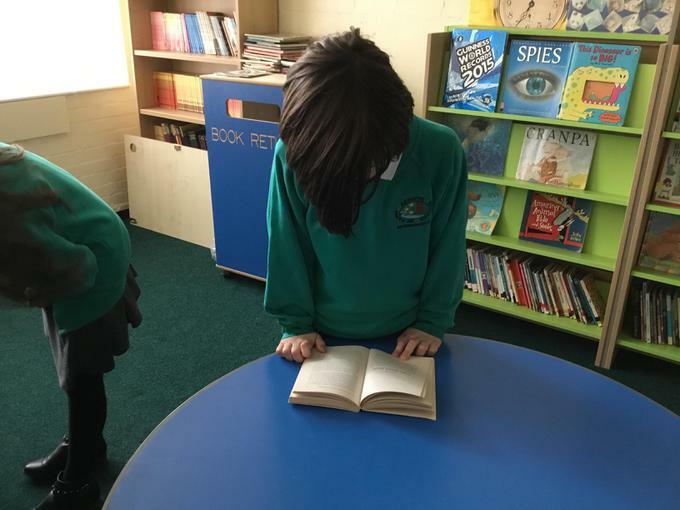 Are you interested in reading a fabulous book? Or are you looking for quiet time to get lost in your own imagination? If you are Springwood Primary school has the right place for you. 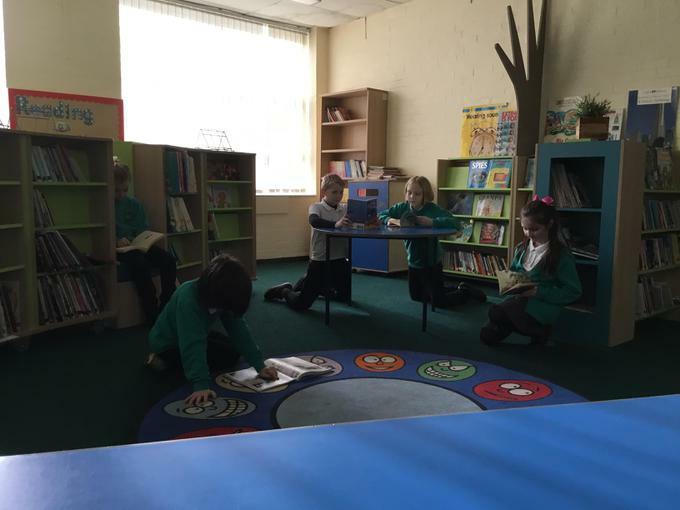 Come and visit are brand spanking new library. We have endless non-fiction books to wet your factual appetite or if its's imaginary worlds you want you can get lost in one of our spectacular stories. 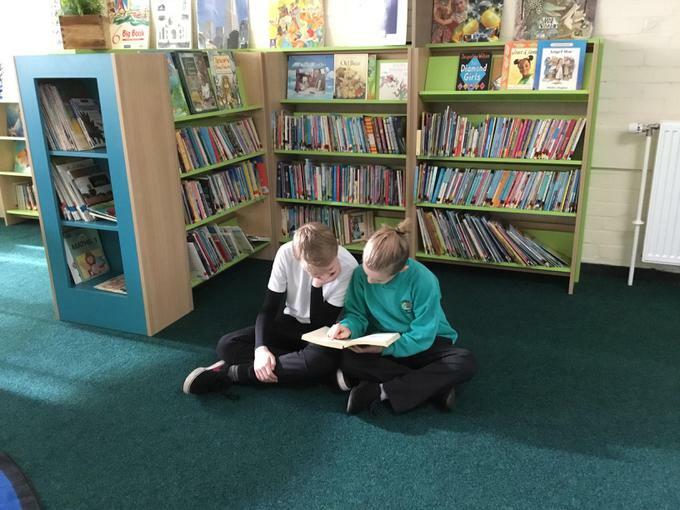 The library is open to pupils now and parents can visit and explore its shelves during our literacy morning on Wednesday the 31st of January. So don't miss out on this fantastic opportunity: visit the Springwood Library today!